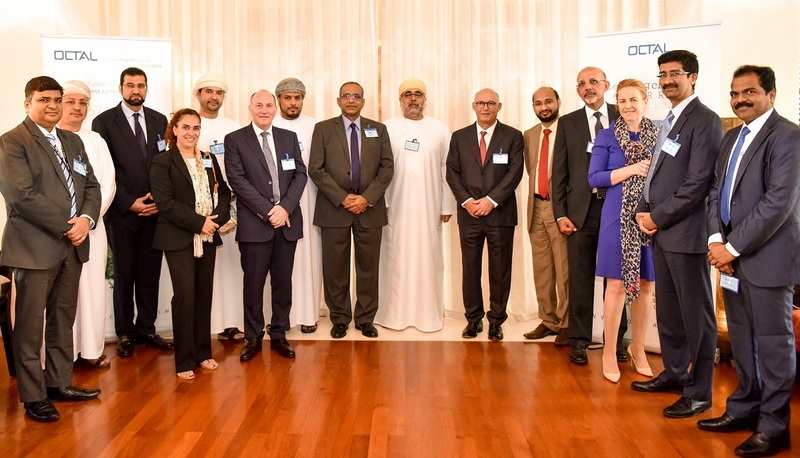 OCTAL has announced it will be investing a minimum of $50 million this year in its PET sheet business in Oman. 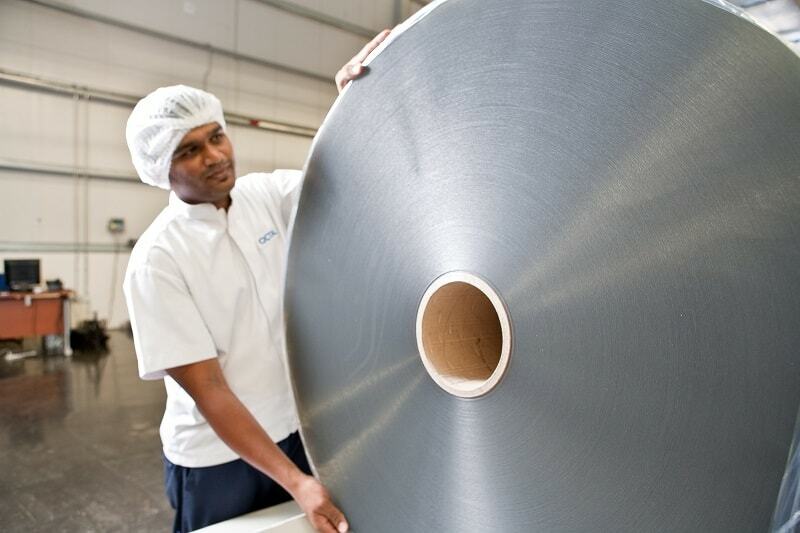 The outlay will largely be in PET sheet capacity expansion to improve existing machinery, increase operational efficiencies and generate cost savings. 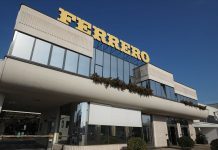 The world’s leading clear rigid packaging material supplier recorded consistent growth in 2018 and has now entered its fourth development phase. The company outlined its successes during a meeting for bankers and lenders. The upswing in OCTAL’s PET sheet business has been driven by increased volumes, firstly by operational efficiency then by capacity. 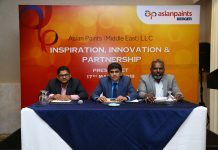 On the other hand, the growth in the company’s PET resin business has been attributed to a change in approach with a focus on pricing structure and profitable sales rather than volumes. 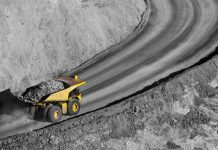 Internal procurement and pricing strategies have been adjusted to accommodate a demand-driven model, which aims to ensure every ton sold is at a profit. This strategy has transformed OCTAL’s business model. Moving forward, OCTAL is looking at diversifying its presence globally, especially with Asian and Latin American markets booming with the demand for packaging solutions for the food and beverage industry. It is also eying expansion into Europe and the US with its highly sought after recycled content PET range.